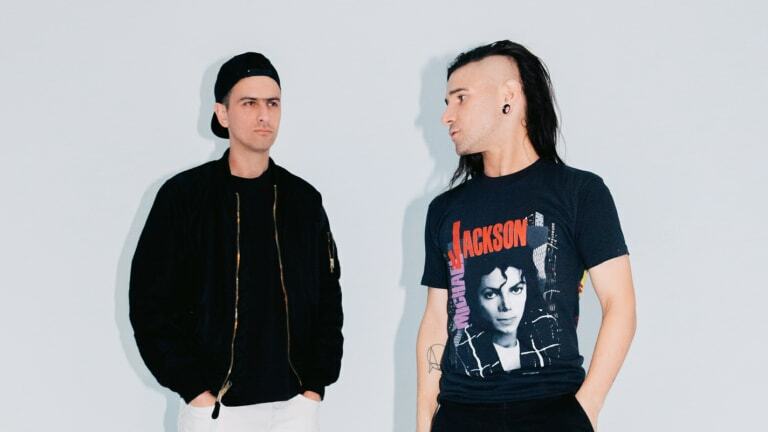 Skrillex and Boys Noize have returned as Dog Blood with new music. 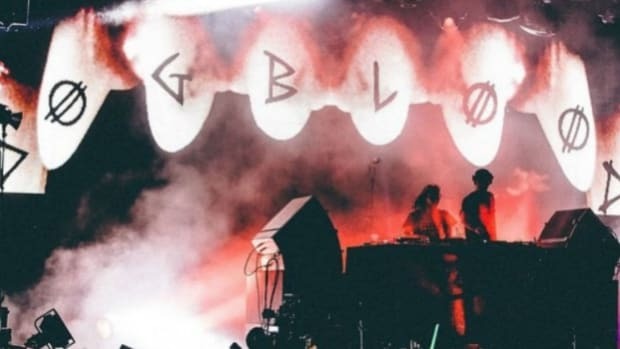 Under the collaborative side project, news and new releases from Dog Blood have run cold since their 2013 Middle Finger Part 2 EP. 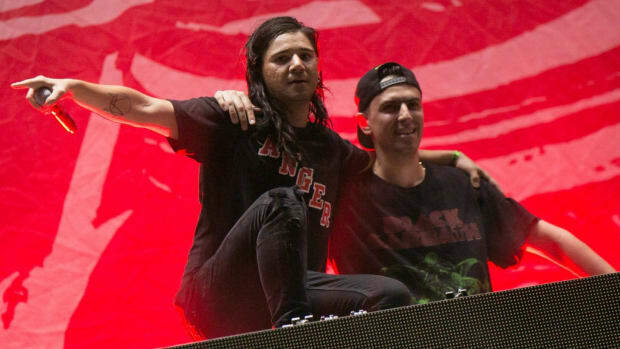 However, the duo returned to play new shows this month including their first ever non-festival set with Brownies & Lemonade, and now have a new single "Turn Off The Lights." 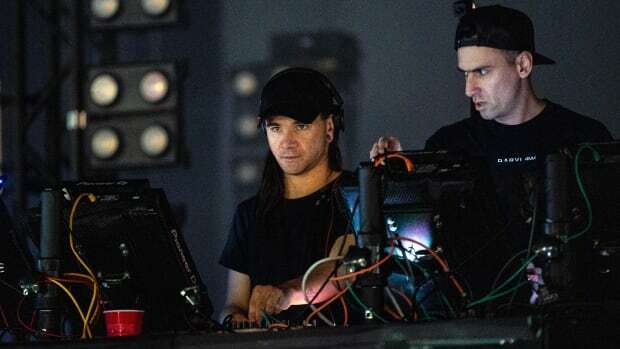 Skrillex and Boyz Noise found time to connect in the studio a few weeks ago in Berlin. 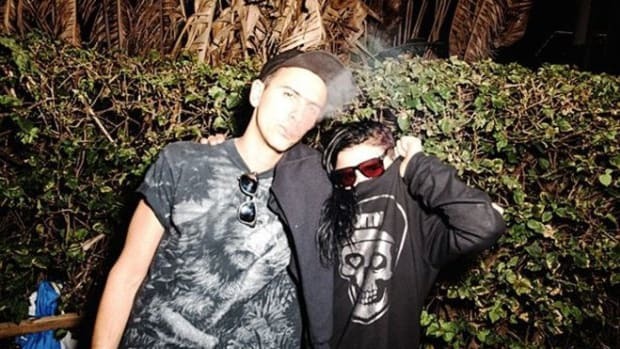 Not only was "Turn off The Lights" a product of that, but according to Skrillex three more Dog Blood tracks are in the finishing stages. This could mean the start of a longer-form project for Dog Blood. 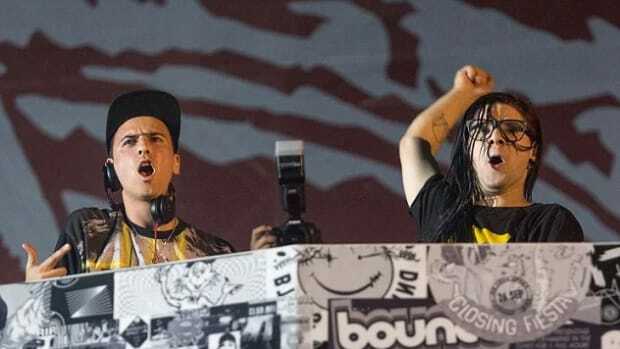 Considering the duo is slated to play Ultra Music Festival this weekend, and Sunset Music Festival in the coming weeks, we&apos;ll likely be hearing more from the side project which has found new life. 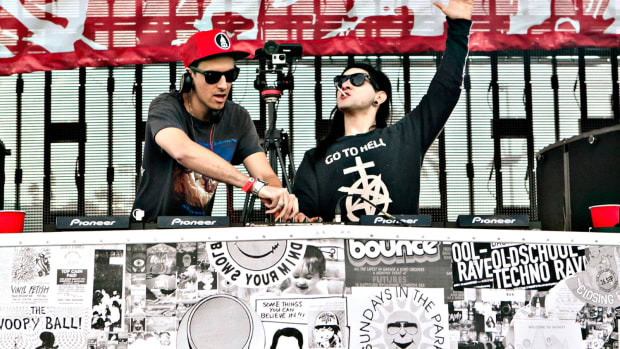 Dog Blood plays Ultra’s WorldWide stage on Friday beginning at 11:40 PM EST. Fans will be able to watch the set here. The gruesome twosome is back!